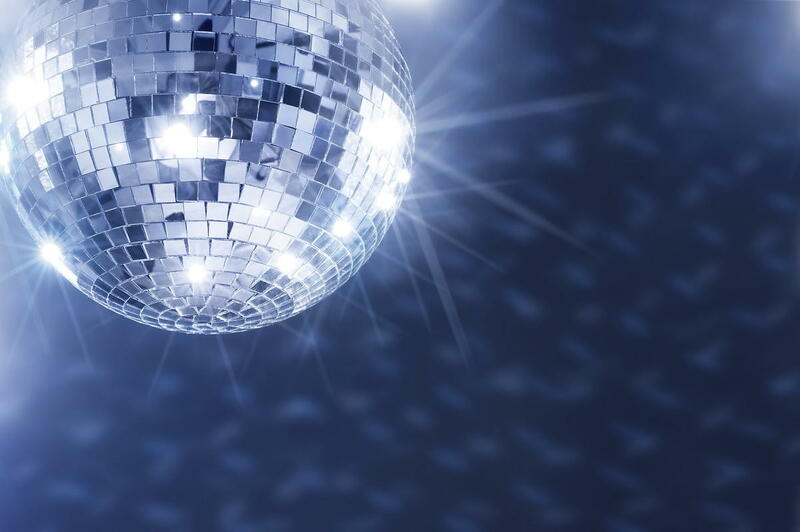 There will be a whole lotta shakin', twistin', and toe tappin' going on August 12th at the Owensboro Convention Center when local couples take to the dance floor! The 5th Annual Dancing With Our Stars Owensboro Style, modeled after ABC's "Dancing with the Stars," has paired local celebrities with local dancers to learn a routine and perform it in competition for the coveted mirror ball trophy. Join us for a fun-filled evening and support Boulware Mission at the same time. Ticket price is $80 per person, $800 for a reserved table of 10. Seating is only guaranteed to be together for tickets that are purchased together. Tickets are available on this website or through Boulware Mission directly. VOTING is very important in this competition! People's choice votes count 50% towards each couple's overall score. The couple with the highest combined total of judges' points and people's choice votes will be this year's mirror-ball champions. Voting gives you the opportunity to support your favorite celebrity couple! Voting is available on this website in $20 increments. To vote without a minimum and without fees, please send your contribution directly to Boulware Mission. Boulware Mission is located at 609 Wing Avenue, Owensboro, KY, 42303. If purchasing tickets or voting by check, please be sure to indicate the purpose in the memo line. Voting is very important in this competition! Peoples' Choice votes count 50% towards each couple's overall score. The couple with the highest combined total of peoples' choice votes and judges' points wins the mirror ball trophy. This is your chance to support your favorite couple! Votes are $1 each with a 20-vote minimum online. Please note - this does not buy admittance to the event - it only buys votes for your favorite celebrity couple. Fee - The fee is charged by the online processing company and does not benefit Boulware Mission. If you wish to vote without paying this fee, please contact Boulware Mission directly at: mail@boulwaremission.org. Event Ticket entitles holder to admittance to the 5th Annual Dancing with Our Stars Owensboro Style on August 12, 2017. (Actual tickets will be mailed to the address provided after purchase.) Fee - The fee is charged by the online processing company and does not benefit Boulware Mission. If you wish to purchase tickets without paying the fee, please contact Boulware Mission directly at: mail@boulwaremission.org. Reserves one full table of 10: includes 10 event tickets which entitle holder to admittance to the 4th Annual Dancing with Our Stars Owensboro Style on August 12, 2017. (Actual tickets will be mailed to the address provided after purchase.) Fee - The fee is charged by the online processing company and does not benefit Boulware Mission. If you wish to purchase tickets without paying the fee, please contact Boulware Mission directly at: mail@boulwaremission.org.